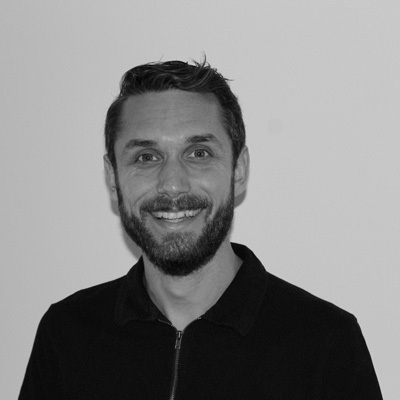 Steve joined Tracware in 2001, straight from acquiring his HND in Business Information Technology. During his studies he showed great ability in all of the modules, achieving distinctions in some. His work experience during college time consisted of software installation, networking and programming for a number of small, local companies. Steve is a vital part of Tracware’s infrastructure, and has been instrumental in devising, creating and supporting much of the software functionality. The stability, robustness and quality of the software owes much to his input over the years. His professional, friendly and unflustered approach when supporting the product has been a real asset to both company and customers.